If your baby suffered a caput succedaneum birth injury that led to further health complications, you may have grounds for a medical malpractice lawsuit. Caput succedaneum, the swelling of an infant’s scalp, occurs shortly after delivery. Though the condition is often harmless, it can lead to other conditions such as infant jaundice, which, if left untreated, can cause serious health problems down the road. If your baby suffered a caput succedaneum birth injury that led to further health complications, you may have grounds for a medical malpractice lawsuit. The caput succedaneum birth injury lawyers at Newsome Melton can help you recover medical malpractice damages from your doctor and the medical staff for your child’s caput succedaneum birth injury. We offer a free case evaluation and work on a no-win-no-fee basis, meaning we get paid only when we recover money for our clients. To speak with a member of our staff, call 855-633-2757 today. Your doctor has a responsibility to recognize when the delivery process has become more difficult and strenuous than normal. He or she has a duty of care to take steps to minimize the chances of a birth injury such as caput succedaneum. By itself, caput succedaneum does not require treatment, only monitoring. If it progresses to jaundice, your doctor should take steps to control it, ensuring it causes no long-term health problems. 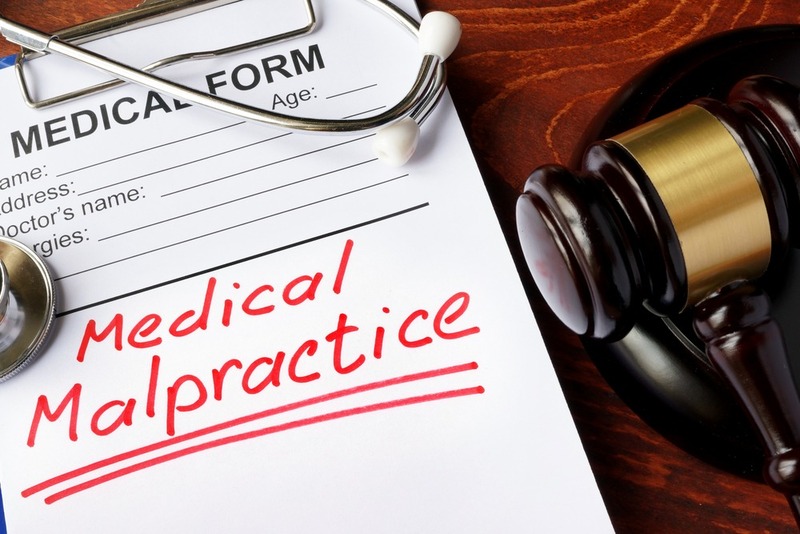 Failure to do so may constitute medical malpractice, and the Newsome Melton legal team can help you recover damages. For a free case evaluation with a caput succedaneum birth injury lawyer, call us today at 855-633-2757. Caput succedaneum can lead to more complicated medical issues which can result in long-term injury to your baby. If your doctor’s negligence or wrongful action contributed to your baby’s condition, we can help you put together a compelling medical malpractice case and recover damages. We first must show that the responsible party, whether your doctor, a member of his or her staff, or the medical facility, had a duty of care to you. As long as there was an active doctor-patient relationship, this duty was implied. Therefore, we must show evidence of this relationship. Next, we need to demonstrate that the responsible party failed to uphold his or her duty of care. To do this, we compare his or her actions to what one would expect a reasonable person to do in the same situation. We can call upon medical expert witnesses to play the role of the reasonable person, reviewing the evidence and testifying about how they would have acted. The third thing we have to show is that your child suffered a birth injury because of the responsible party’s failure to uphold his or her duty of care. We can lean on several pieces of evidence to make this case, including your medical records, physicians’ statements, and expert witness testimonies. The final element of our case involves listing the economic and non-economic damages you incurred because of your child’s caput succedaneum birth injury. To start the process today with a free case evaluation with a member of the Newsome Melton team, call 855-633-2757. Every state has a statute of limitations on medical malpractice lawsuits. A medical malpractice attorney from Newsome Melton can let you know what deadlines apply to your case. We may be able to file a quick lawsuit to preserve your right to recover damages. For a free case evaluation, call Newsome Melton today at 855-633-2757. The caput succedaneum birth injury lawyers at Newsome Melton are ready to get to work on your case. For a free case evaluation, call us today at 855-633-2757.